When it comes to Romanstone pavers your design options are endless. Take a look at these inspirational photos below of various patios and driveways showing the combination of colors and sizes, therefore creating a beautiful masterpiece! 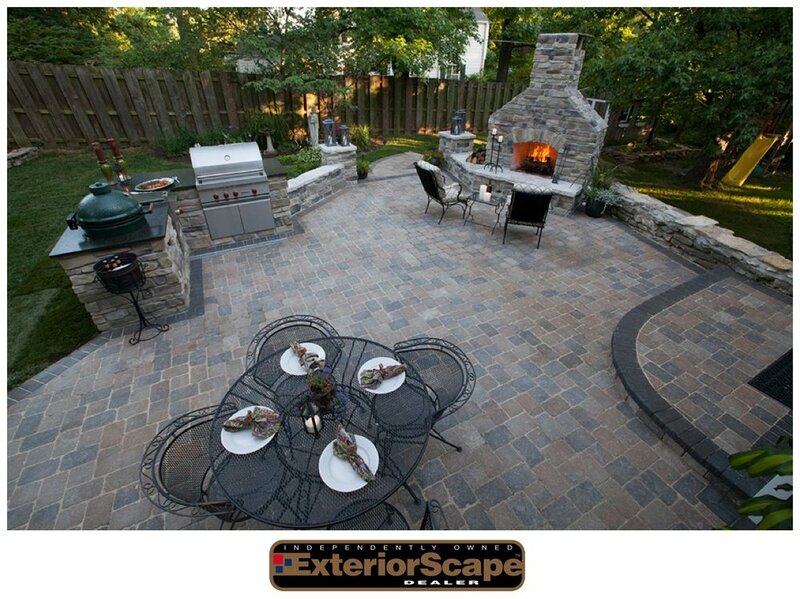 After you get inspired visit one of our showrooms today to start creating your dream patio or driveway today. Worried about installing? We can introduce you to trustable, quality contracts to make that dream a reality. Maintaining your paver patio or driveway.